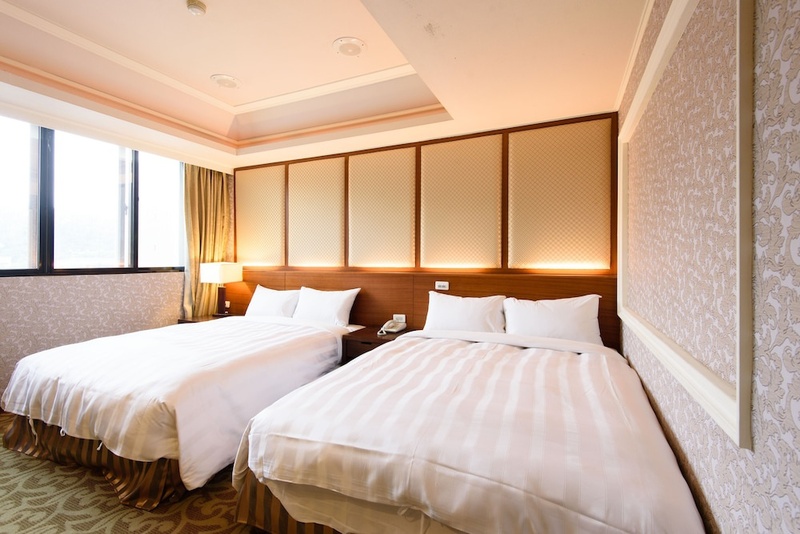 Herhuan Hotel enjoys convenient location in the centre of Hualien's business district just in front of the train station. The hotel offers free broadband Internet access in all guest rooms. 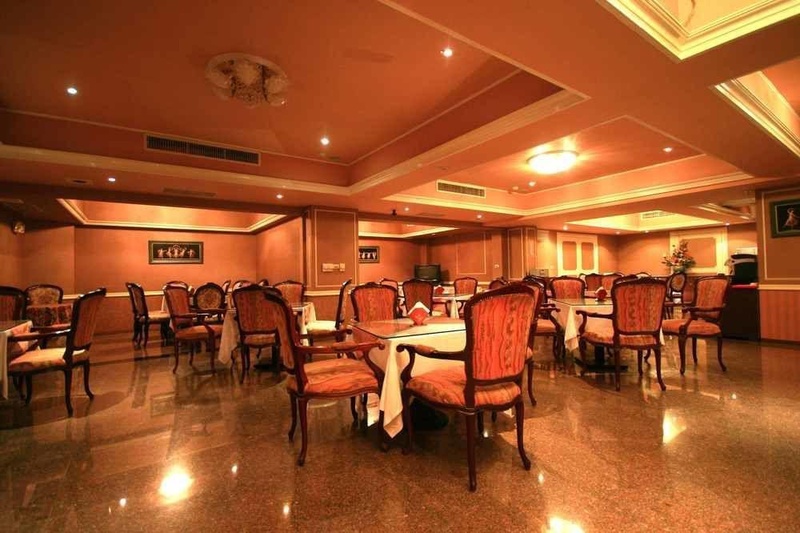 Each room is also fitted with tea/coffee facilities air conditioner and fridge. The hotel is a 15 minutes drive from Hualien Airport. Close to train/bus station. Family mart in front of the hotel. Good location. Good Hotel. Close to public transportation and the train station. Friendly staff. Friendly manager. Unfriendly staff at check in. No cereal. Poor vegetarian options for breakfast. Nice breakfast. Towels are old. Without shower curtains. Broken bath.